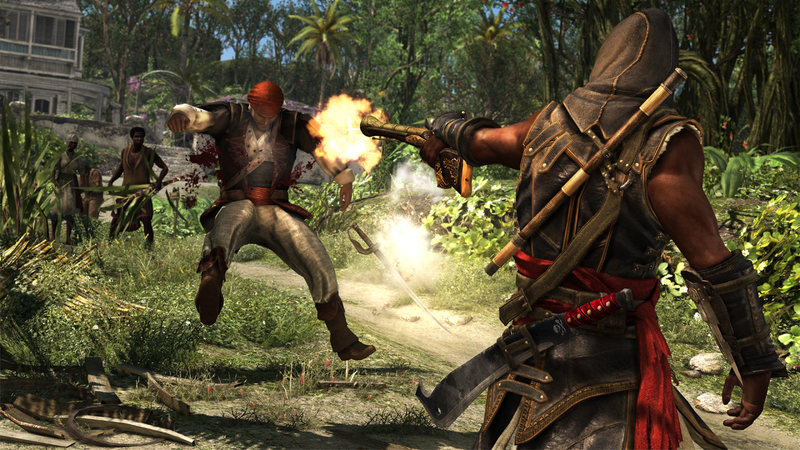 Today Ubisoft provided details on Assassin's Creed 4: Black Flag's downloadable content. The centerpiece of their DLC plans is Freedom Cry, a brand-new single-player adventure. Freedom Cry stars Adewale, a slave who gains his freedom and becomes a pirate. 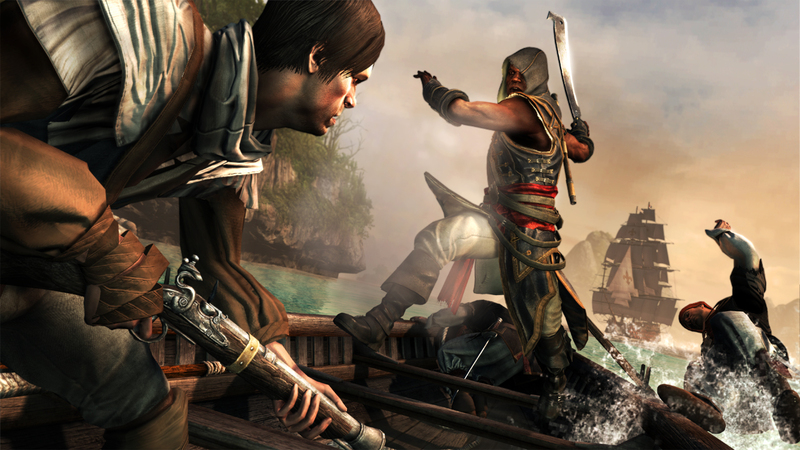 In the main campaign of AC4, he serves as Edward Kenway's first mate aboard the Jackdaw. If you were expecting Adewale to die and inspire Edward to revenge or whatever, you're wrong. Freedom Cry takes place 15 years after the events of the campaign. 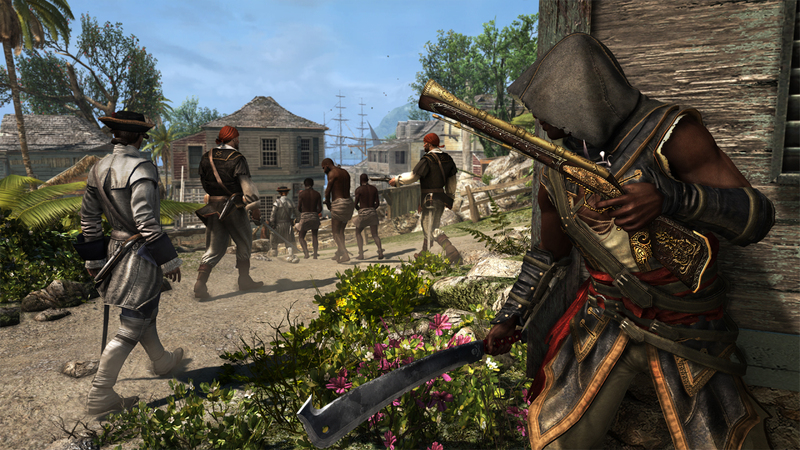 "Adewale has become a trained Assassin who finds himself shipwrecked in Saint-Domingue without weapons or crew," says Ubisoft. "He starts to meet locals in an effort to assemble a crew and steal a ship. The more he helps, however, the more he is drawn into the Maroon slave community. 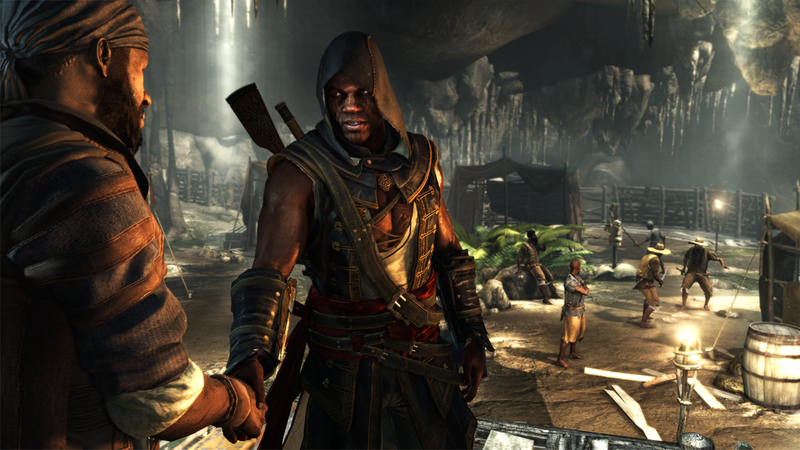 Forced to face his past, Adewale sets out to free the slaves and bring death to their captors." Ubisoft says that Freedom Cry will have over 3 hours of new gameplay. From the sounds of things, you can expect many of the signature elements of the main AC4 campaign to make a return: parkour, ship battles and - what else - assassination. Freedom Cry will be sold individually and also as part of a Season Pass. 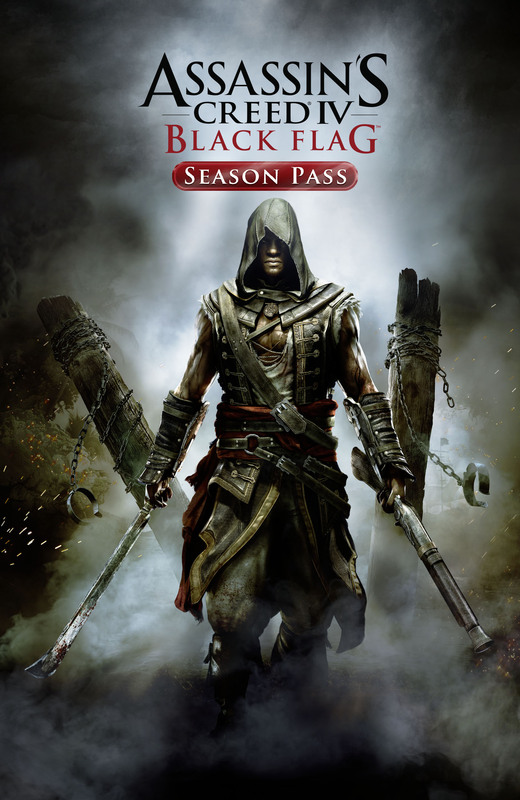 The Season Pass is priced at $19.99 and give access to a range of other DLC packs. It's said to be 20% cheaper than buying each add-on separately. 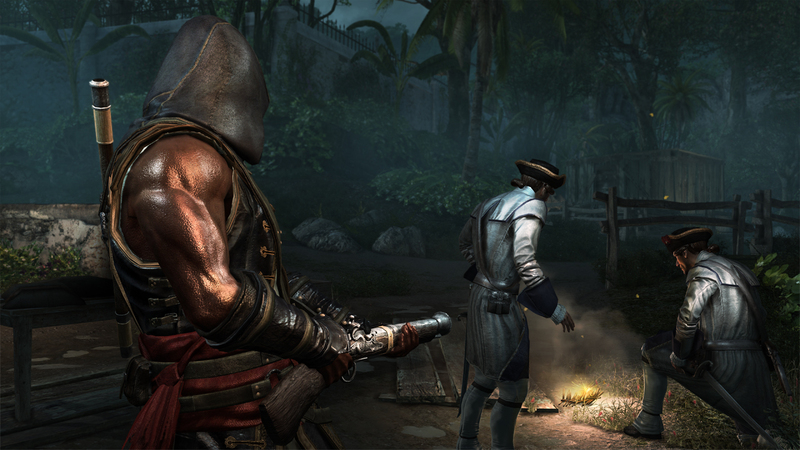 The Season Pass will also expand the base campaign for AC4. Players can expect new missions and weapons. Ubisoft tossed in some frills like skins and collectibles as well. Ubisoft plans to release multiplayer DLC for Pass holders as well. At the very least, this includes new characters. I wouldn't be surprised if they introduced a new map or two as well. All Season Pass owners will also get access to a Kraken Ship Pack. This DLC, exclusively available through the Pass, unlocks a sail, wheel and figurehead modeled after the fabled sea monster. If you're intent on gobbling up all the DLC for AC4, you may want to consider getting the PS4 or PS3 version of the game. Ubisoft is including exclusive DLC starring Aveline on those platforms.